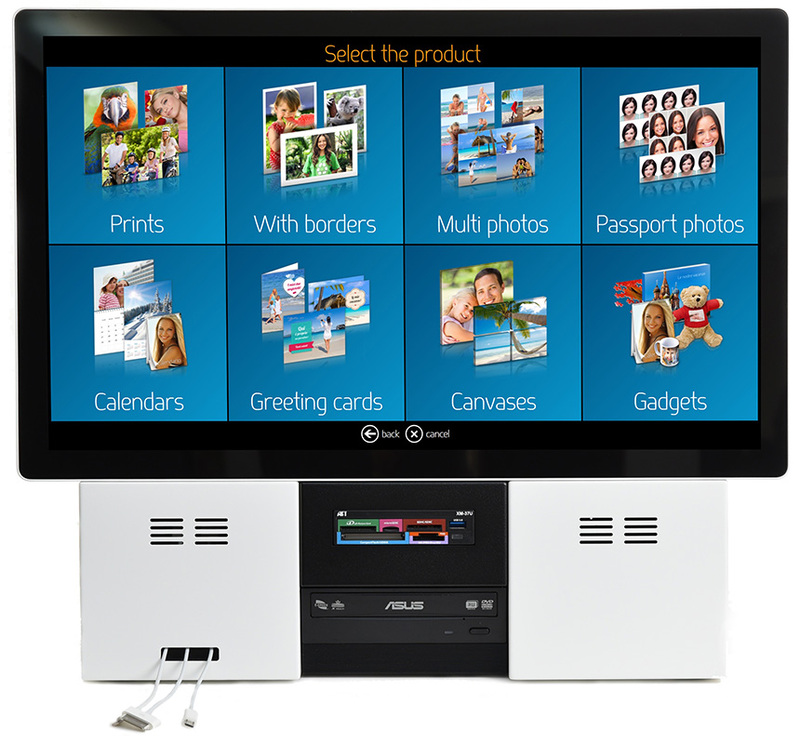 Fit Engineering design and manufacture multimedia kiosks dedicated to self-service photo orders creation with touch-screen user interface. Fit Engineering kiosks are durable, made of steel and implement standard PC components therefore are very robust and easy to maintain. Designed and manufactured in Italy. 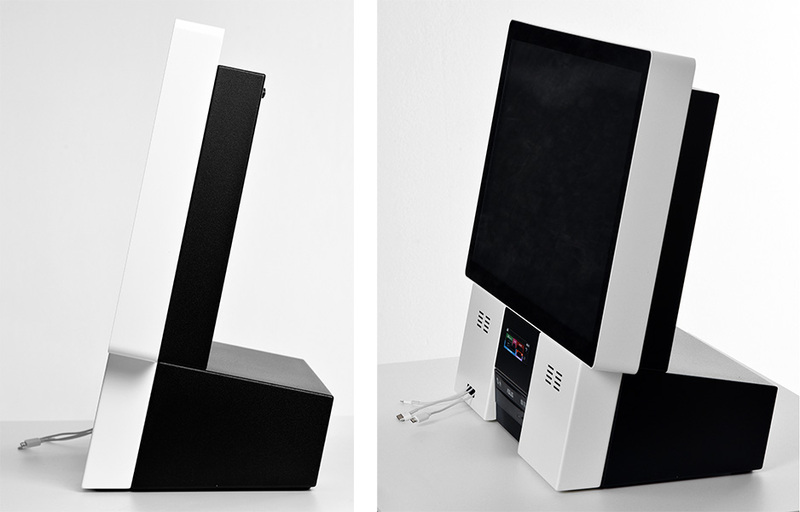 Desktop kiosk with DiLand Kiosk software. Create your personal kiosk with a RAL color of your choice. Get top performance with top processor. Get highest processing power with Intel i5 processor. 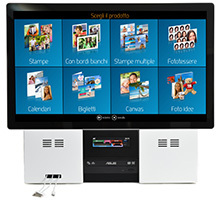 Discover new features of DiLand kiosk software.